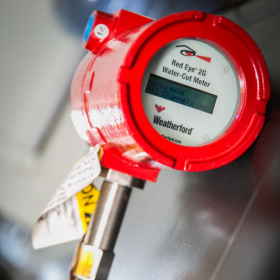 Water-cut meters provide immediate awareness of changes in the well and the reservoir, such as water onset. These meters measure the amount of produced water moving through your flow line in real time rather than waiting on well-test results, which can take up to six months. 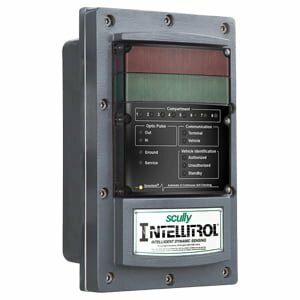 Scully systems are the number one choice worldwide for overfill prevention, grounding, and vehicle identification safety at bottom- and top-loading terminals. Control fills and eliminate spills of petroleum and liquid chemicals into tank trucks and rail tank cars. 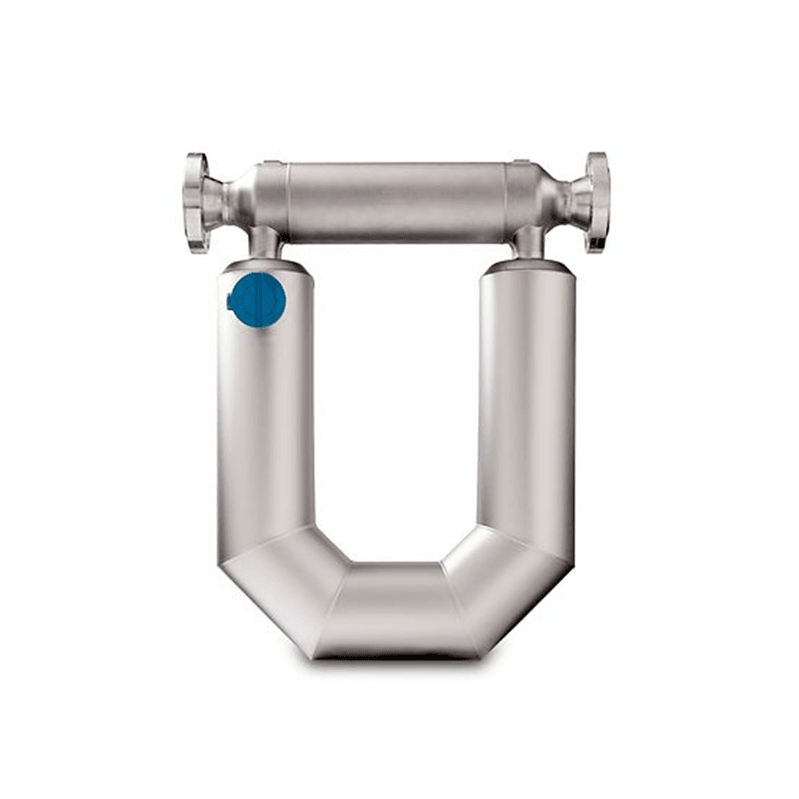 Emerson’s Micro Motion Coriolis, density and viscosity technologies deliver superior flow measurement expertise while providing customers with the confidence and insight they need to continuously improve safety and efficiency in the most critical process applications. 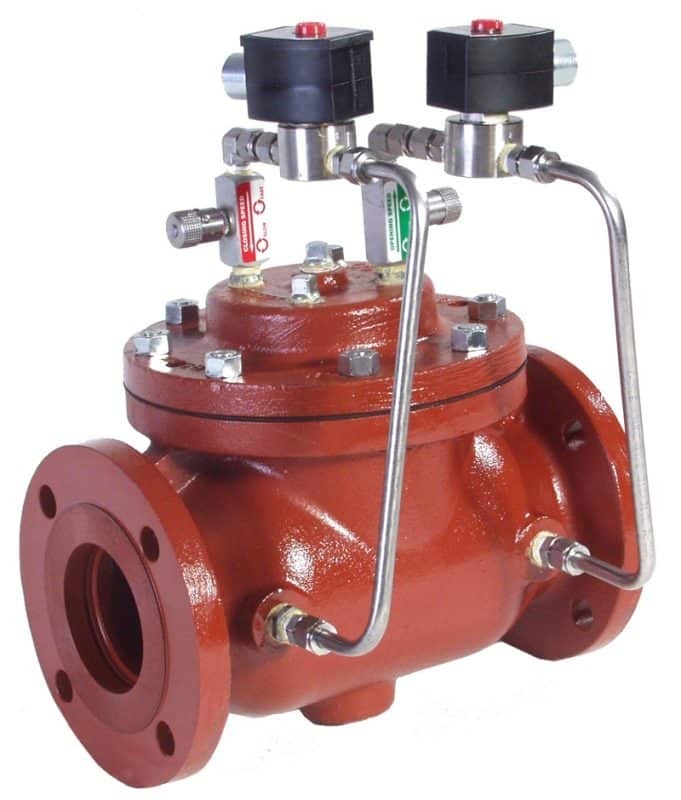 OCV Control Valves are a worldwide industry leader in designing hydraulically-operated, diaphragm-actuated, automatic control valves. For over 60 years OCV Control Valves has offered the most complete range of multi-purpose and market specific control valves for your fluid control solutions. 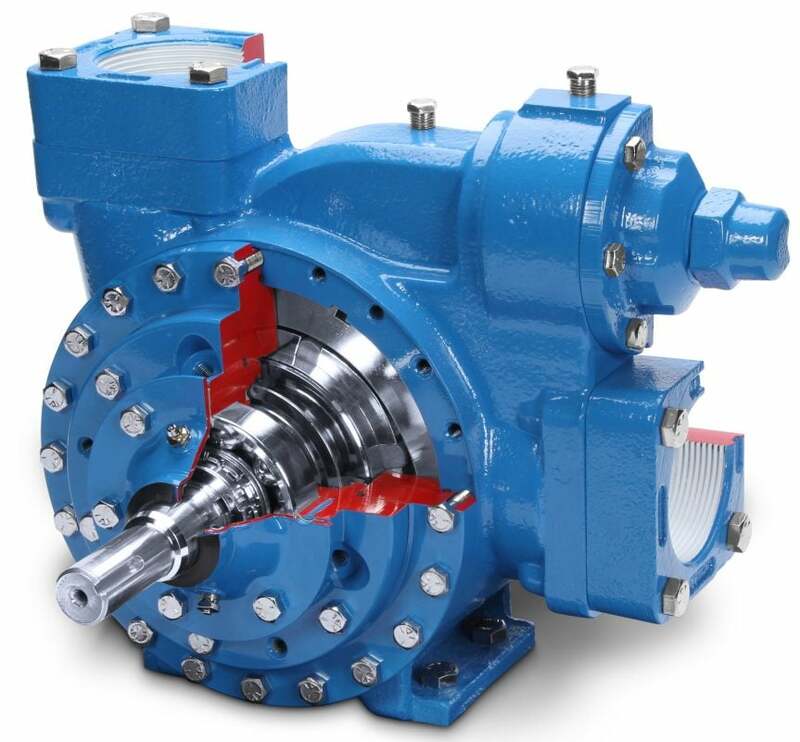 Blackmer was incorporated in 1903 and is the leading manufacturer of positive displacement pumps, centrifugal pumps and compressors for the transfer of liquid and gas products. Blackmer is proud to provide innovative product transfer solutions. 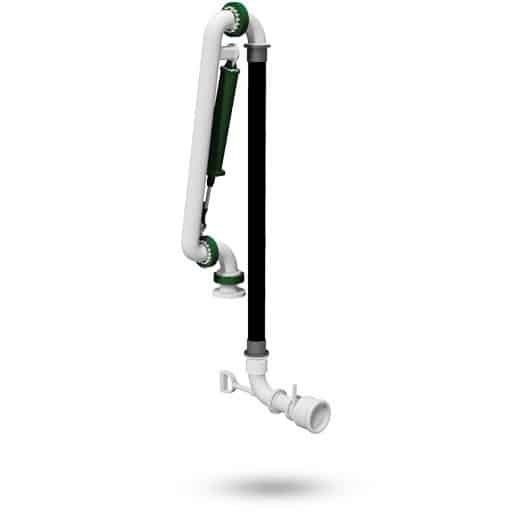 The LifeGuard Tri-Bolt Breakaway Hose is designed to separate at any angle when subjected to a designated pull force. 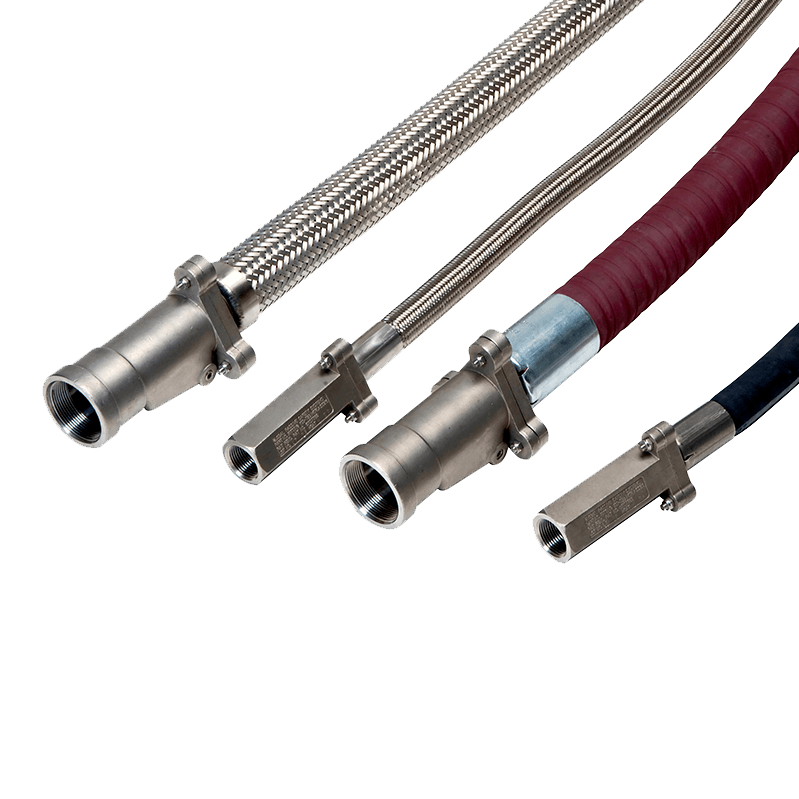 Combined with a UHMWP tube chemical transfer hose designed to meet the bulk hauling and chemical industries’ most demanding requirements.